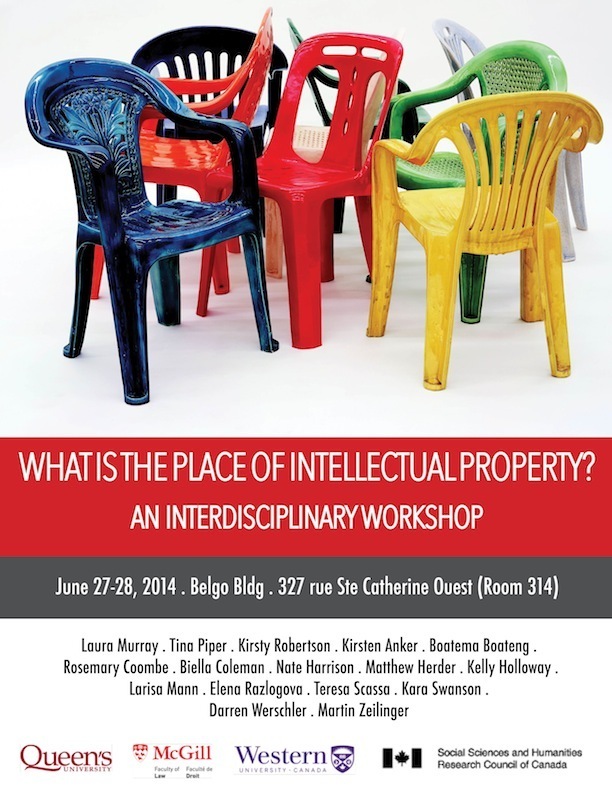 What are the advantages and disadvantages of studying IP from multiple places and perspectives? What are the advantages or disadvantages of bringing IP issues into work on knowledge production and creative process? Are social science and other so-called qualitative and/or humanist research perspectives commensurate? How does the disciplinary language in which we frame our research affect the resulting work and how do we position that clearly and intentionally? How do we speak to those with very different methodological and epistemological commitments? How is research on race/gender/class obliterated or privileged by certain approaches? Can researchers with approaches that privilege heterogeneity and specificity speak with a united voice on critical issues? Are there normative implications of our research or do we wish to emphasize the analytical, historical, or ethnographic?